Home / blog / How will Naturopathy Diet help you lose weight easily? 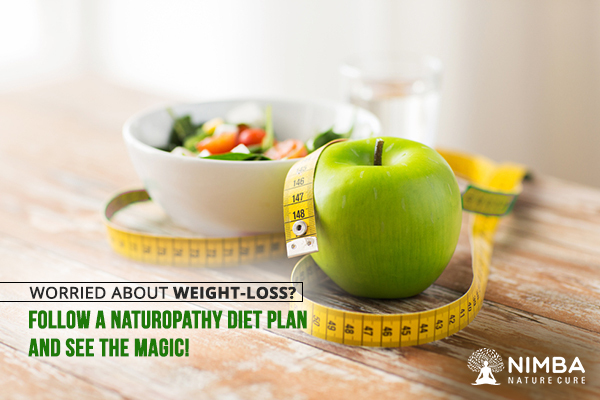 How will Naturopathy Diet help you lose weight easily? 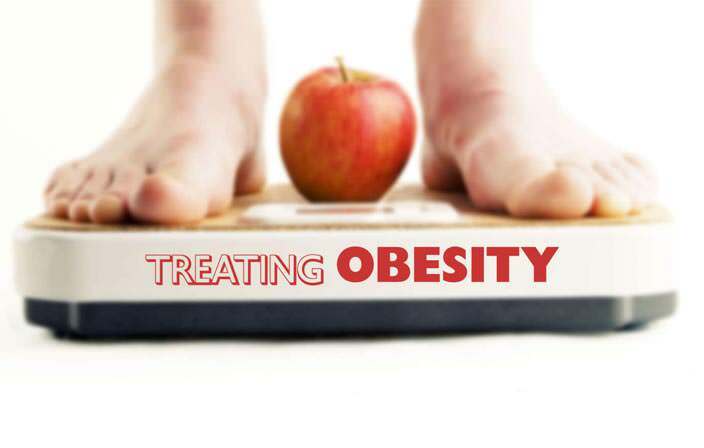 Naturopathy treatment for weight-loss focuses on one chief factor of our body systems. All the organs and body systems are interconnected in one way or another. So, if there is a problem persisting with any one system, it might create problems in your weight-loss program. So, Naturopathy believes in considering the entire body as a whole and treating all the prevailing problems together. 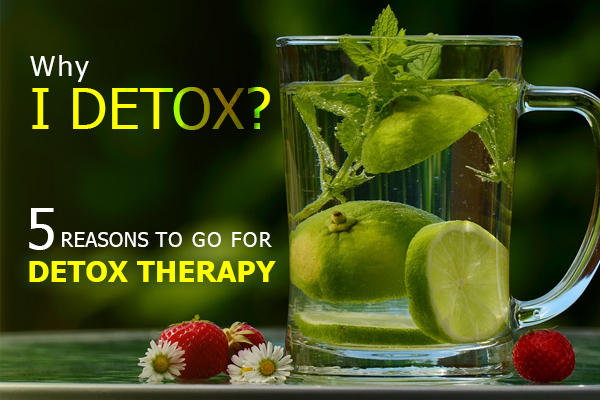 Thereby creating a favourable environment for your body to heal itself, and boost your efforts for weight-loss. What is a Naturopathy Diet? It is a diet providing wholesome nutrition and supplements to support and balance your body systems. The first thing to keep in mind while going for a Naturopathy Diet Plan is that it’s not about just dieting, it’s about changing your lifestyle. If you wish to lose weight successfully and sustain the momentum, you must make this diet a part of your regular day-to-day life. A naturopathy Diet Plan depends on your existing lifestyle and diet choices, your body type, your genetic factors, and your overall health condition. An expert should study all these factors and then decide upon a diet plan which is actually beneficial to the patient. Remember, the ‘one-size-fits-all’ approach doesn’t work in reality. So, you must consult the experts and only then embark on a diet plan. Otherwise, you might end up doing more harm than losing weight. Where to find the experts of Naturopathy Diet Plan? You can visit any Naturopathy centre which has a qualified Chief Medical Officer creating a comprehensive diet plan for the patients. Mother nature has given us all the remedies and nutritious foods to live our life healthily. An expert will guide you to utilize what is best for you and help you lose weight effectively. You can checkout our clinical case study of a Comprehensive 21 Days Naturopathy Program for weight loss. Naturopathy Diet Plans have been successful to a great extent because they provide holistic care to your body. They can help you lose weight and sustain your weight-loss plans for a long-term. 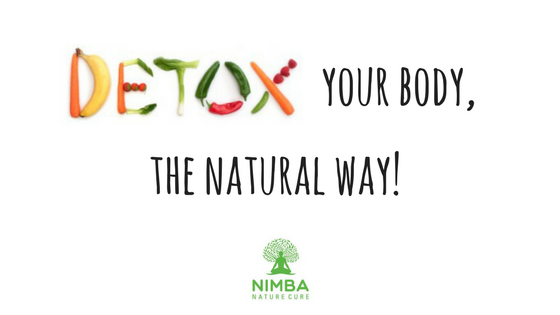 Nimba Nature Cure is one of the premium wellness retreats in India, offering you the expert advise and support in creating a Naturopathy Diet Plan for weight-loss. Come and realize your own potential to lose some weight, the natural way!